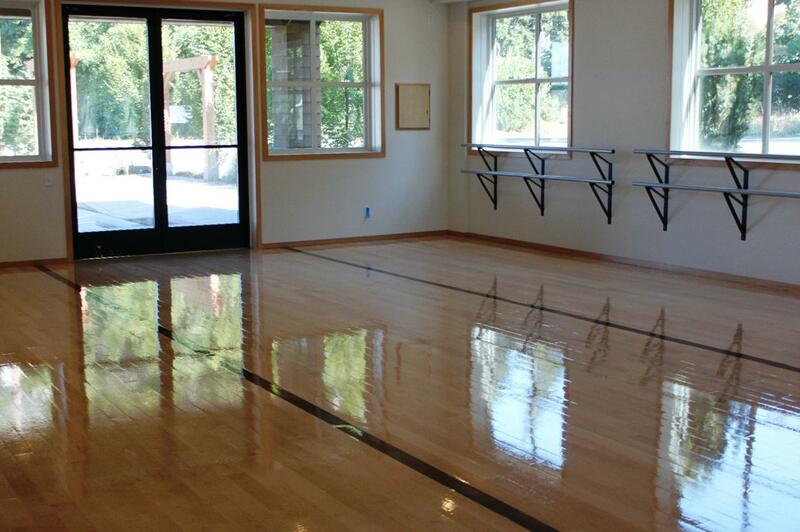 ForteMDA offers lessons in a variety of dance styles, including Ballet, Tap, Jazz, Salsa, Swing and more. Take a look at our current classes for more information. Contact us to inquire about class session availability or if you want to be an Instructor!